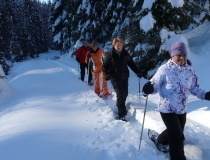 Until the end of April from Wildschönauer mountain guide Hans Georg Hotter Iglubaukurse offered! 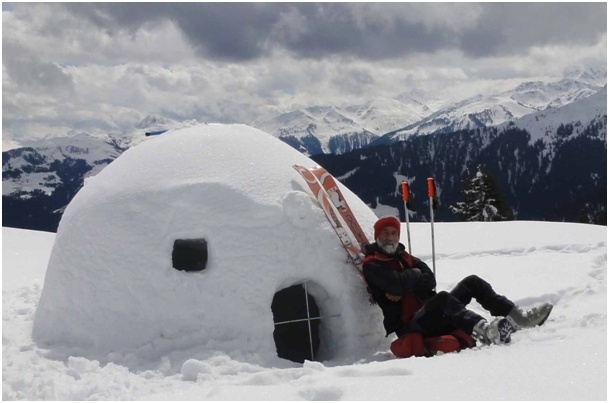 With 4-8 people to build an igloo in about 3 hours - the ideal family and group experience! Costs € 10, - to € 20, - depending on the number of persons. 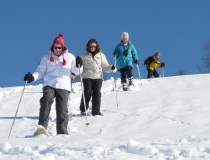 Sporting snowshoers are often taken every Thursday for a summit tour to Rosskopf. Meeting at 10 clock in tourist Wildschönau , Oberau. First you go with the car to increase Horler and then about a half hour Incr begins on the fabled "Halsgatterl" to the top of Roßkopfes , the most beautiful views of the mountain Wildschönau. 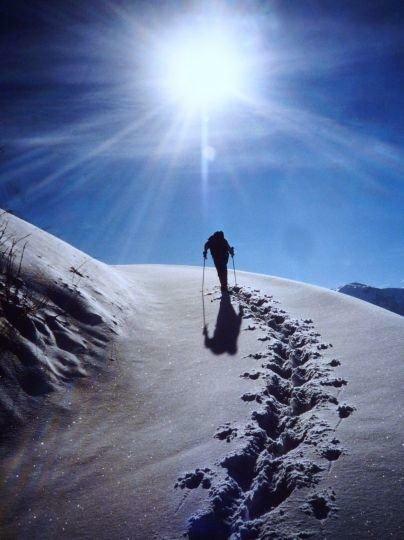 snowshoes can be borrowed with the guest card at participating establishments.